Starting Wednesday, July 1, hunters can enter a lottery for one of 126 permits available for the 2015 Minnesota prairie chicken season. 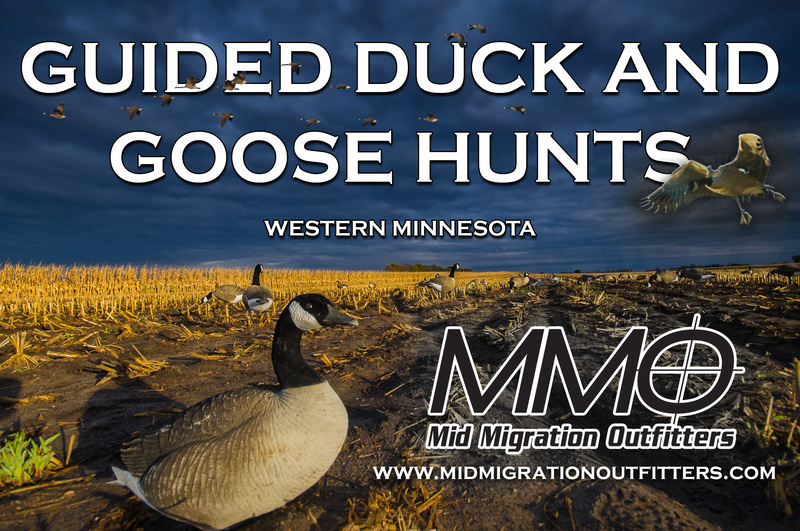 Applications are available wherever Minnesota Department of Natural Resources hunting and fishing licenses are sold. The deadline is Friday, Aug. 14. For application procedures and a permit area map, see www.mndnr.gov/hunting/prairiechicken. The nine-day prairie chicken season begins on Saturday, Sept. 26, and is open to Minnesota residents only. Hunters will be charged a $4 application fee and may apply individually or in groups up to four. 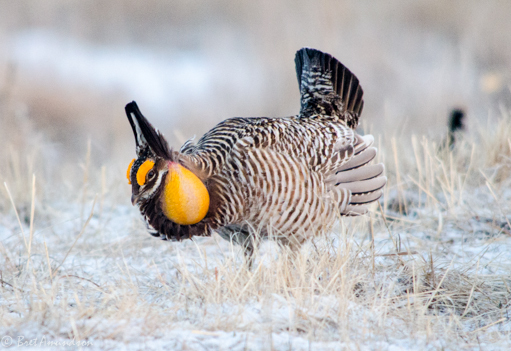 Prairie chicken licenses cost $23. Apply at any DNR license agent; the DNR License Center, 500 Lafayette Road, St. Paul; online at www.mndnr.gov/buyalicense or by telephone at 888-665-4236. An additional fee is charged for Internet and phone orders. Sharptails and prairie chickens are similar looking species. Sharp-tailed grouse hunting is normally closed in this area of the state to protect prairie chickens that might be taken accidentally. Licensed prairie chicken hunters who want to take sharptails must meet all regulations and licensing requirements for taking sharp-tailed grouse. In 2014, an estimated 95 prairie chickens were harvested, with 54 percent of hunters taking at least one bird. Hunter success varies considerably from year-to-year, especially when poor weather prevents hunters from going out in the field. The plan aims to protect Minnesota’s remaining native prairie, and restore and manage grasslands, which should benefit prairie chickens as a result. For more information on the prairie chicken, search “prairie chicken” at the DNR’s rare species guide at www.mndnr.gov/rsg. For more information on the Minnesota Prairie Conservation Plan, see www.mndnr.gov/prairieplan.